There are a number of reasons why you should choose Areco for your building supplies. Find out why! 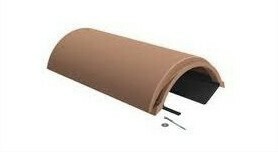 Areco supplies a collection of underground building products; perfect for your latest project. 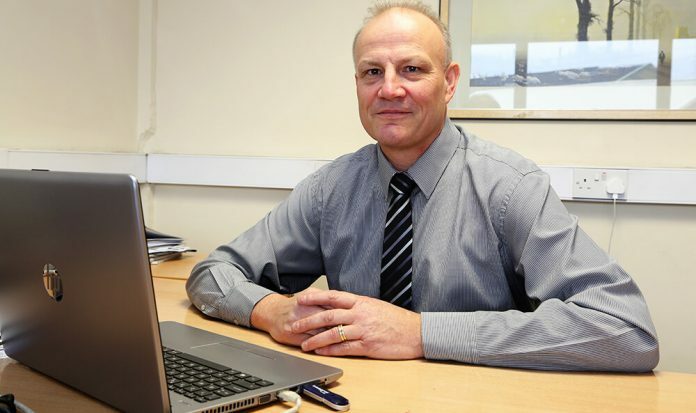 Managing Director Steve Keen is retiring after 30 years with the company. Areco has a wide selection of pitched roofing products, find out all about our range. 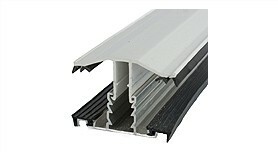 Explore our collection of exterior building products today. Learn all about the interior finishing accessories available at Areco. Areco has a range of rainwater and drainage solutions available. Find out more today. Areco is a trusted supplier of roof domes, windows, skylights and sun tunnels, learn all about them.